Live sports streaming platform DAZN has announced that it has signed a three-year Canadian distribution deal for the World Boxing Super Series (WBSS). Under the deal, 15 fight nights will be available in both Canada and the U.S. exclusively on DAZN. Specifically, DAZN users will be able to watch the 2018-19 season this fall, which will include footage from the initial draft Gala event, draw announcement for Bantamweight and Super Lightweight divisions. The WBSS, which started last year, is an annual boxing tournament that brings together the “best of the best” fighters from around the world to compete for the Muhammad Ali trophy. 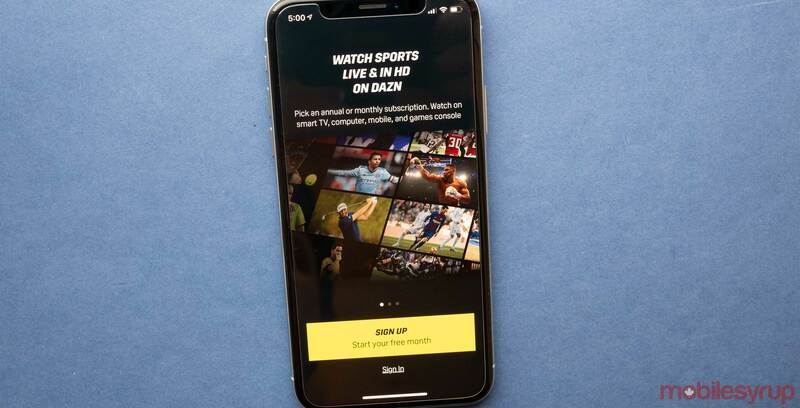 “As a platform built for the fans, DAZN has been mining boxing chats and forums to see how we can bring immediate value to the community,” said James Rushton, DAZN CEO, in a press statement. Earlier this week, DAZN also confirmed that it has secured streaming rights to Serie A soccer in Canada.